Tracey Messenger was born in Carlisle, Cumbria. 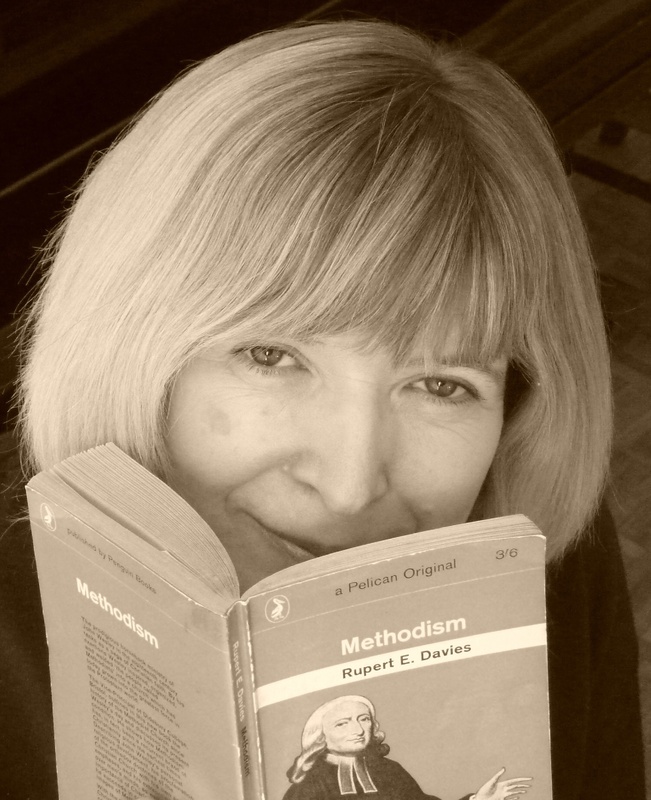 She is an Anglican who was brought up in the Plymouth Brethren but has generations of Primitive Methodist ancestors. With a background like that, it is perhaps no surprise that she has long been fascinated by why people believe what they do and how it affects their lives. She has pursued this interest academically through taking postgraduate degrees in both Theology and Psychology of Religion. Her grandmother’s stories about her strict Primitive Methodist father (Tracey’s great-grandfather) sparked an interest in her own family’s religious history and its legacy for subsequent generations. ‘The Conversion of Tom Robinson’ is an extract from this book. Tracey explores the religious history of her own family, beginning with her great-grandfather, saved from drunkenness to a more sober life devoted to the cause of Primitive Methodism in the early twentieth century. The Conversion of Tom Robinson imagines how this happened. But why did his zeal for the faith fade in the next generation? And what light did they find to live by? To learn about the other stories on this site, visit Authors.